Starting with – What is Facebook’s Objective? Facebook wants to show the best content out of the several thousand pieces of content that could appear in your News Feed every day, and put those post in the first few sloths that you will actually browse through within a day. These posts get ranked and shown in order of importance, from big stuff like your friends’ wedding, or Memes that 10 of your friends are commenting on, to your favourite brand content that you interact with often. The more engaging the content, the more you’re likely to come back to Facebook and it can better accomplish its mission of connecting people while also earning revenues from ads. 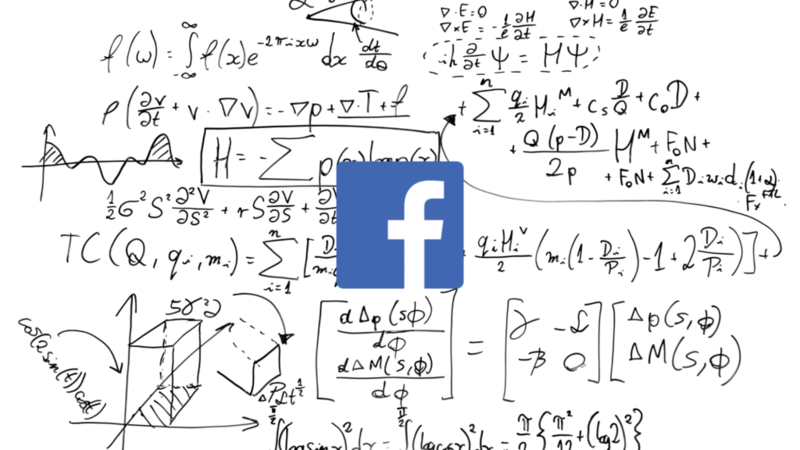 So how exactly does the Facebook algorithm work in 2018? This means you are most likely to see content from the friends and pages you interact with. If you take the time to hit the “love” icon vs. the “like” icon, that content will receive a minor boost in the News Feed. The same goes for all Facebook’s reactions. Facebook wants to see those “active” emotions. The latest algorithm not only favours comments but also replies that are present in the comments. This signifies that a piece of content on the internet is encouraging conversations with people. Messenger plays an important role too in this procedure. It directly increases the chances to see one of the posts by that person on your wall. While sharing a post is a pretty “active” interaction compared to most, Facebook has gone one step further. Simply getting shares is not enough. 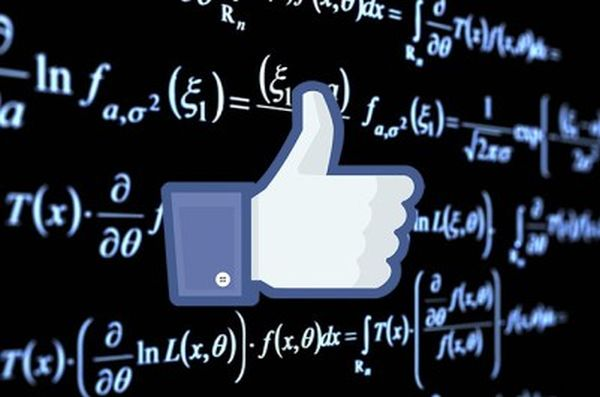 It is important to get share and engagement on that share to be prioritized in the algorithm. When it’s posted: This is an indirect signal because it means that your post is more likely to get engagement if you post it at a time that users are likely to be online. How informative the post is: In 2016 the Facebook tweaked its algorithm to highlight “informative posts”.But, the term “informative” is based on a survey of users’ personal interpretation. For some users “informative” could mean “news”, while for others it could mean recipes or celebrity gossip. It’s still not clear if that definition has changed since the recent 2018 update. Essential? Why can’t Facebook just show me an unfiltered feed? According to Facebook, the results would be overwhelming. 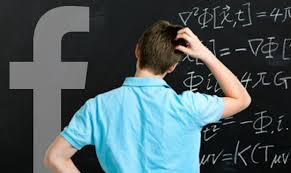 Facebook engineer Lars Backstrom wrote in a blog post “Every time someone visits news feed there are on average 1,500 potential stories from friends, people they follow and pages for them to see, and the for majority of the people don’t have enough time to see them all. It sure is an exciting time in the world of Facebook! I truly think that the recent changes that were made in the Facebook algorithm are a good update for both brands and users in the long run. Now that we know how this works it is a perfect time to hone in on your Facebook strategy and work to develop meaningful content and an engaged community. With given time and patience, I am sure you will continue to find success with your Page. I’d love to hear any thoughts or questions you might have, and looking forward to answering them. Feel free to drop us a comment below anytime.